The museum is one of my favorite adventures. 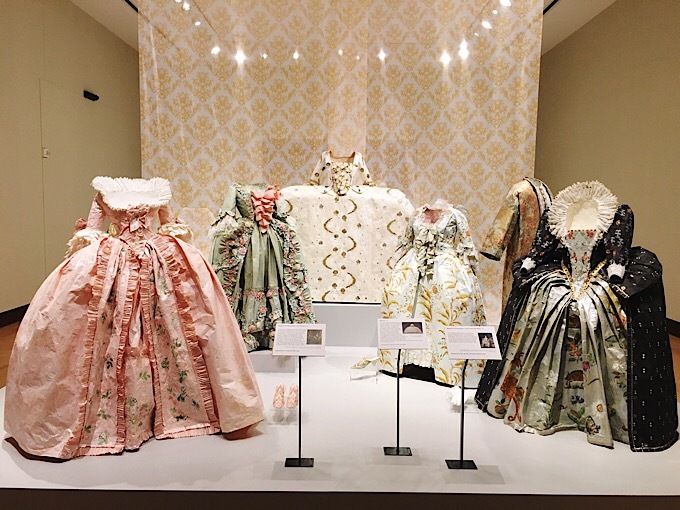 I highly recommend the Isabelle de Borchgrave exhibit at the Oklahoma City Museum of Art. It’s filled with beautiful gowns all made from paper. Next up, the impressionist exhibit at the Philbrook!